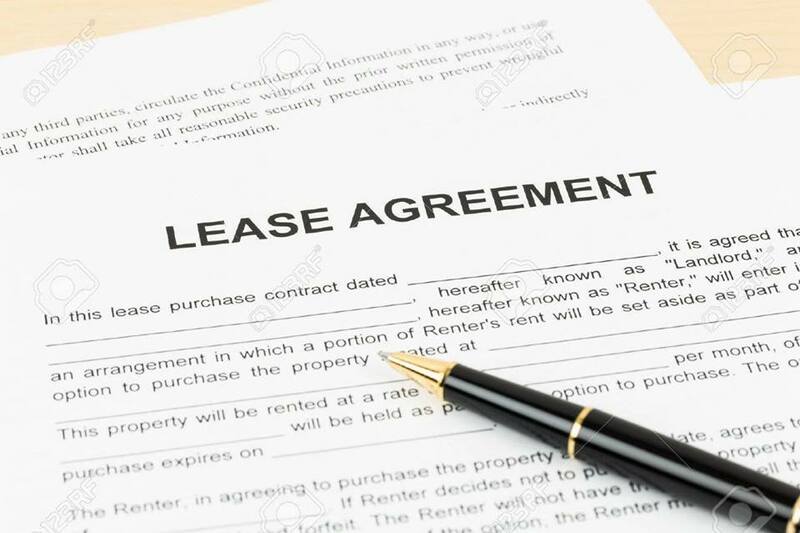 At the Monroe County Public Library in Meeting Room 2A, we’ll gather with community members to discuss common legal issues involving landlords, roommates, and leases. We’ll talk about what the eviction process is like, as well as how to avoid it. Brief on-site legal advice may be available for specific issues following the event. We’ll also have co-presenters from South Central Indiana Housing Opportunities who will be speaking about increasing access to safe and affordable housing and the resources which are available for those with housing instability.